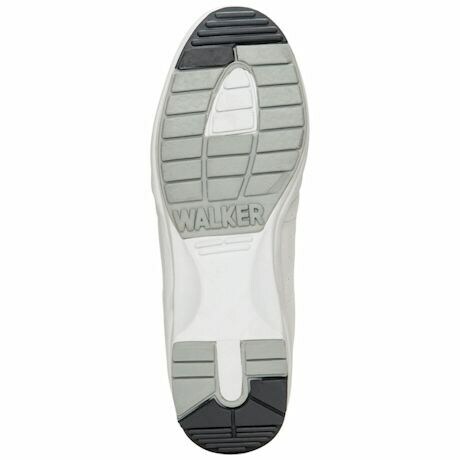 Go wherever you want, these walkers are machine washable! 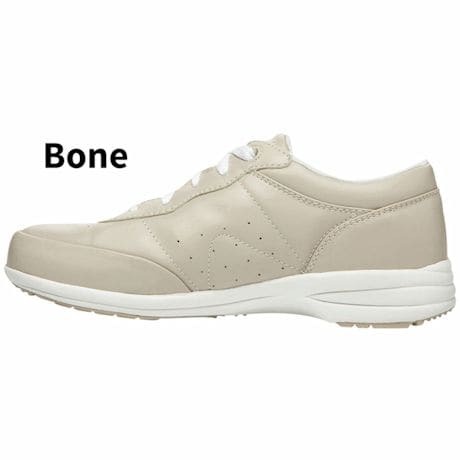 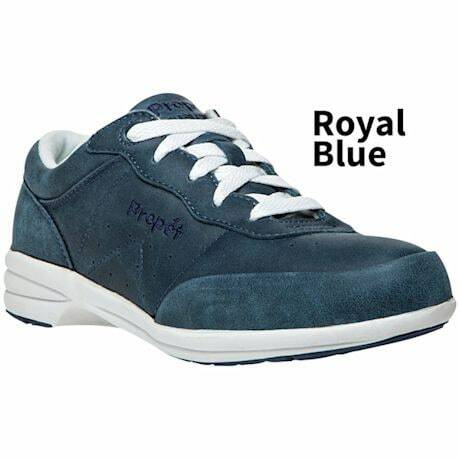 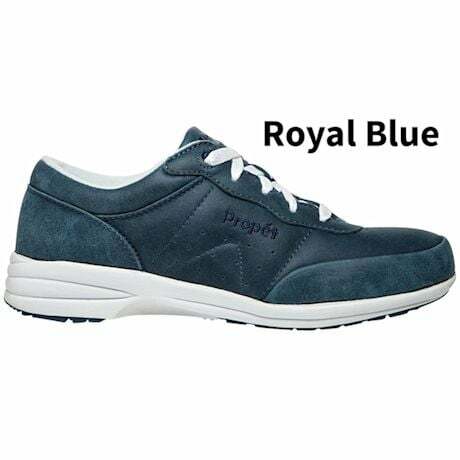 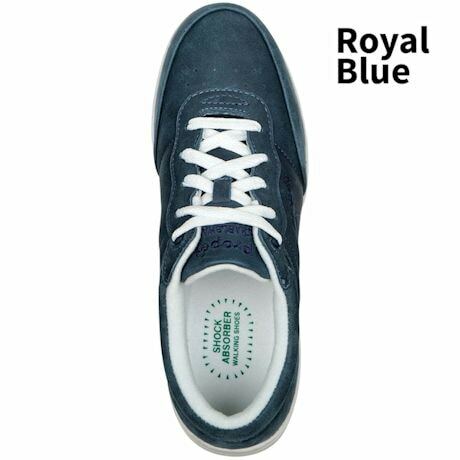 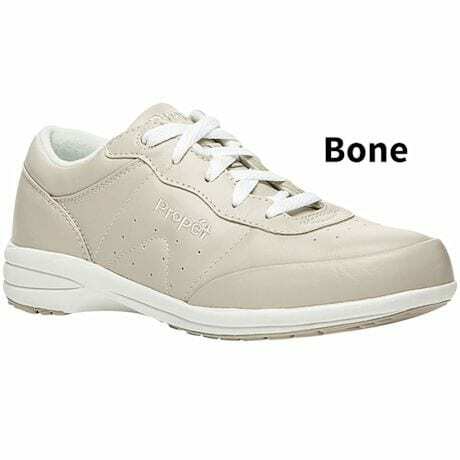 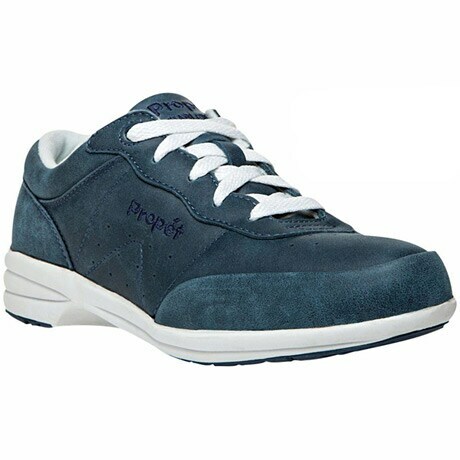 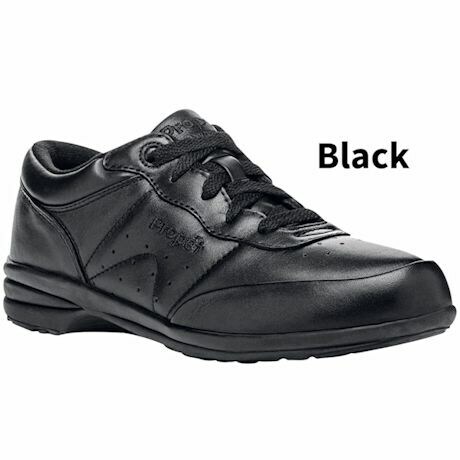 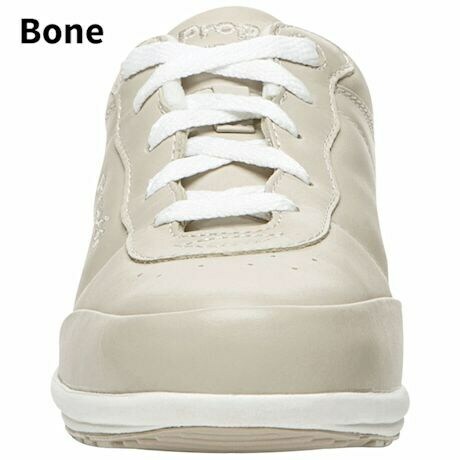 Available in full-grain leather or supple suede uppers (both with soft Nylex linings for sensitive feet), these comfy lace ups have a firm heel and removable footbed for a customized fit or to accommodate orthotics. 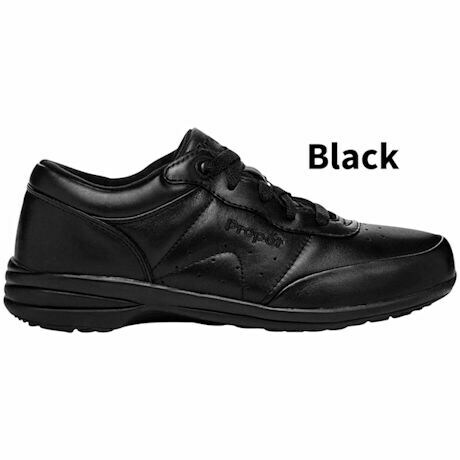 The lightweight, cushioned EVA outsole has a razor-siped, rubber outsole for extra traction. 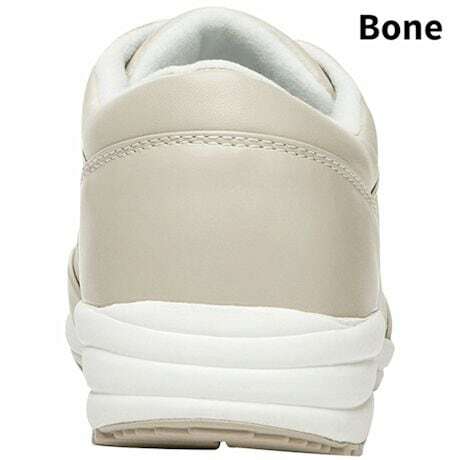 1¼" heel height. 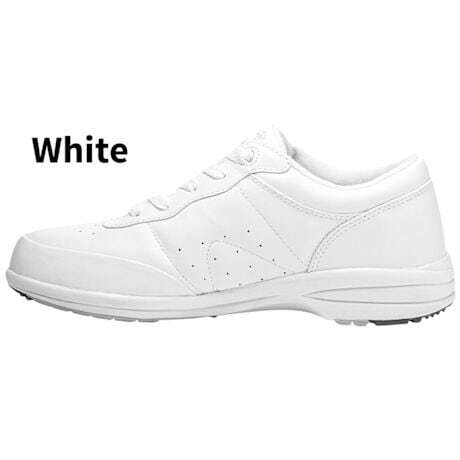 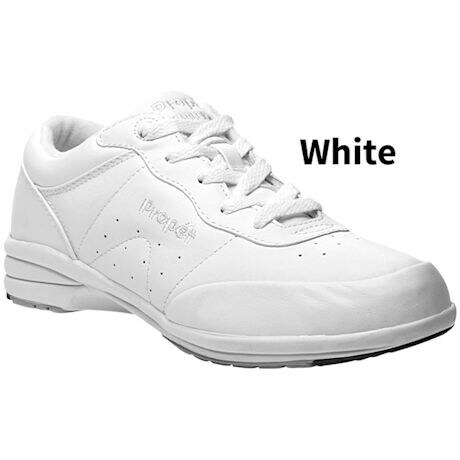 Women's Sizes in multiple widths.